In a busy practice, you’ve got limited time to spend on patient education. Lamaze can help. 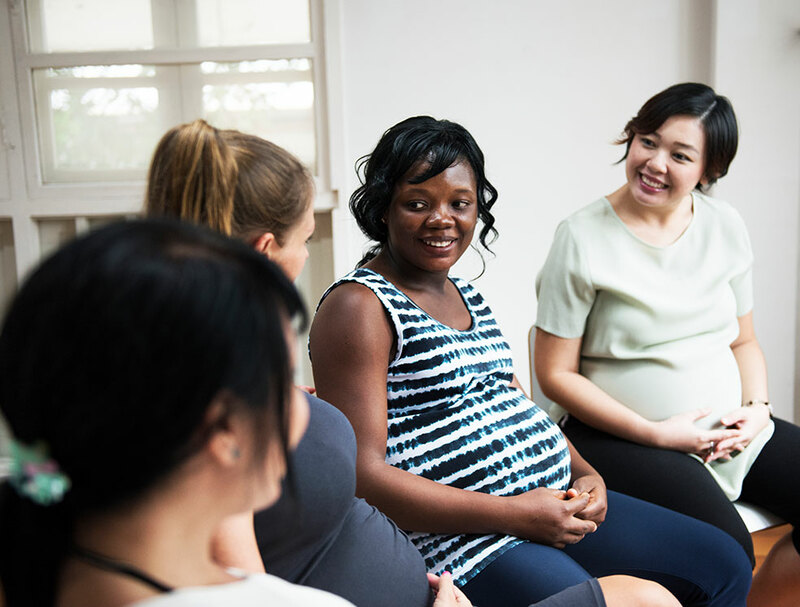 With more than 2,100 Lamaze Certified Childbirth Educators (LCCE educators) throughout the world and a depth of online resources, you can take comfort knowing that Lamaze is a trusted source to share with your patients. 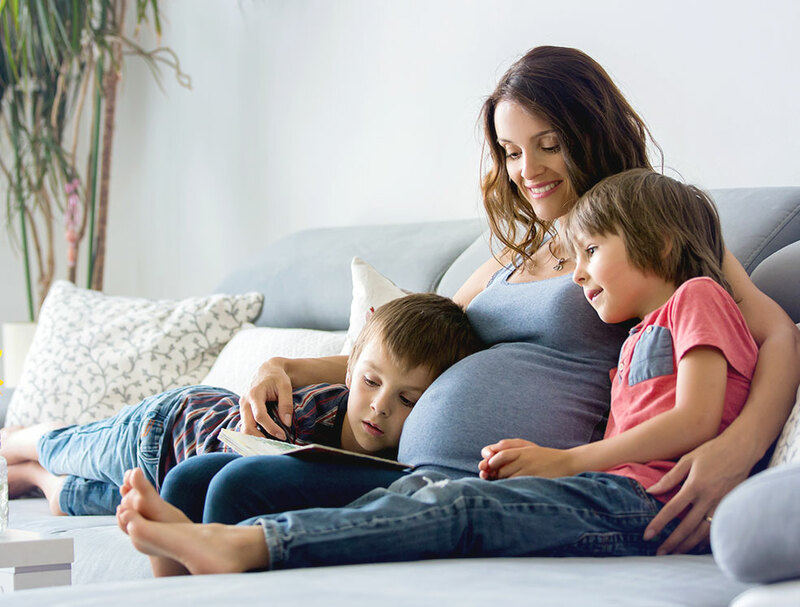 Lamaze has developed a number of tools for our educators that are ideal resources for you to share directly with parents. 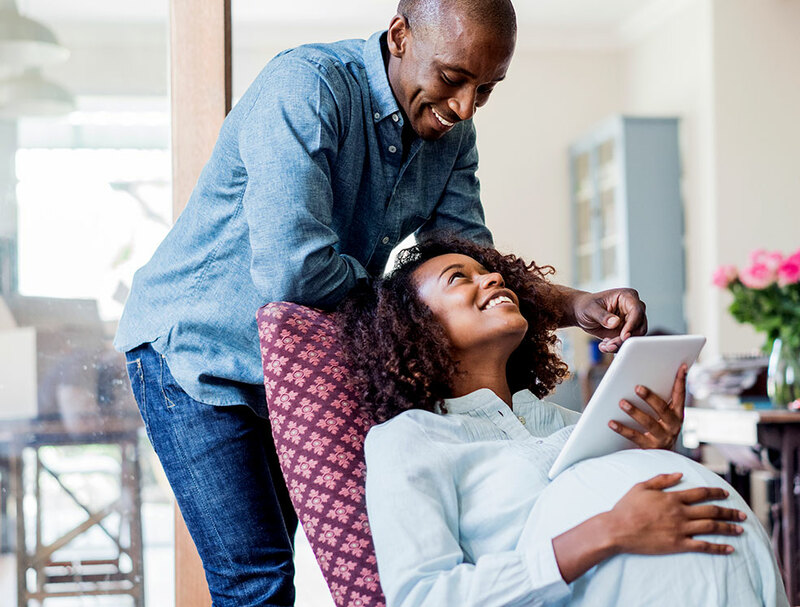 We want to help connect you with Lamaze educators in your area and helpful resources and tools that you can download and share with your patients. Lamaze International is focused on supporting our educators with continuing education and resources reflecting the latest evidence to remain relevant and up-to-date. These resources are available to you as health care providers also as we partner to educate families around the world.